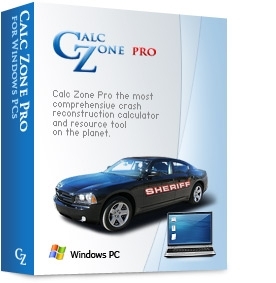 Calc Zone Pro is Windows 10 compatible. Be sure to get the latest update of Calc Zone Pro. It is absolutely FREE and contains the latest NHTSA databases. Copyright © 2007 - 2019 Bobby Jones and Associates, Inc. All rights reserved.